According to a press release sent out by IFC, those final 10 episodes will feature appearances from Malin Akerman, Mike Colter, Kaley Cuoco, Ben Folds, Gillian Jacobs, Allison Janney, Jason Mantzoukas, Matt Walsh, Paul F. Tompkins (who is a pretty big get for this show), and former co-host/band leader Reggie Watts. The first two episodes of this final season will air on October 28, with two more episodes airing every Friday after that. The series finale will be shown on December 10. Fans of the long-running Comedy Bang! Bang! 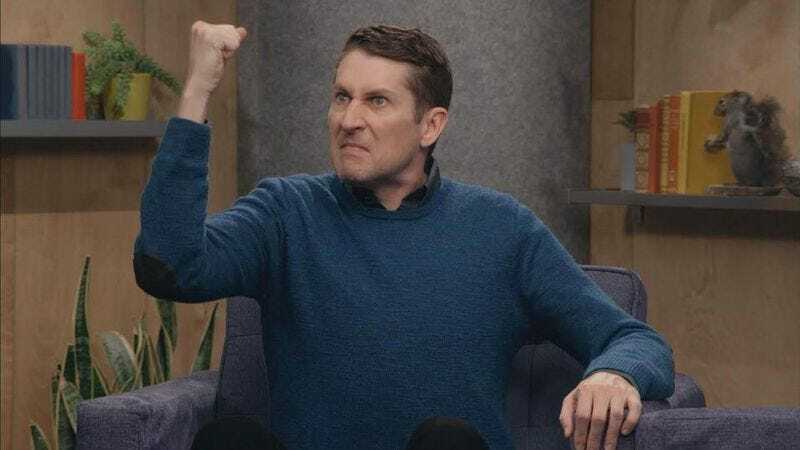 podcast shouldn’t be worried, though, as listeners are most likely aware that a line of succession is already in place to keep that show going even in the event of Aukerman’s untimely death.